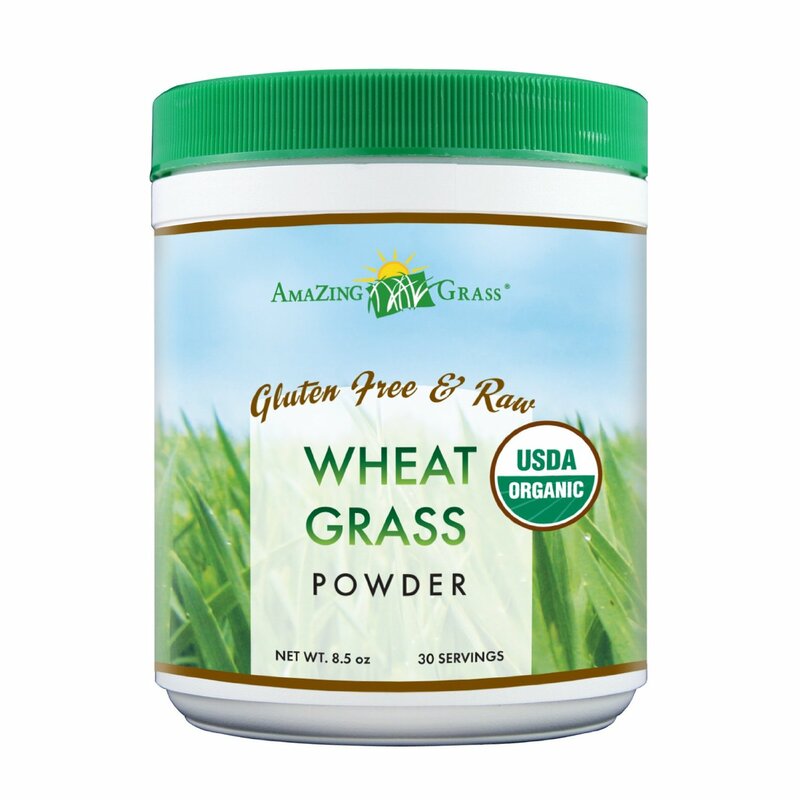 Shake/Supplement review: Amazing Grass Wheat Grass powder. I don’t want to call this a shake review because this is not really a shake, but you can add it into shakes if you want. 😉 I love Amazing Grass products and this is no exception. This is pure 100% organic, whole leaf wheat grass powder. One serving of this equals 5-6 serving of veggies and fruits, but I would never use this to replace your veggie servings. Do. Not. Do. That! If you have ever tried to juice wheat grass, it is a bit of a pain the the behind, you need a special juicer that can slowly extract the juice and clean up can be tough. While drinking freshly juiced grass is preferable, this is a great alternative. Here are the product highlights from the Amazing Grass website. I like to add it to a glass of low sugar lemonade or Yamamotoyama iced green tea. You can also freeze it in ice cube trays and add to smoothies or for parties (which you will get plenty of questions about. lol). I can’t say enough good things about this product. A 30 serving canister runs around $25.00. This looks awesome!!! I think I’ll need to get some! Thanks for the info and the recipes!